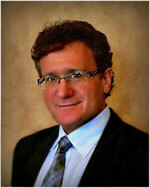 Dr. Robert M. Goldman has spearheaded the development of numerous international medical organizations and corporations. 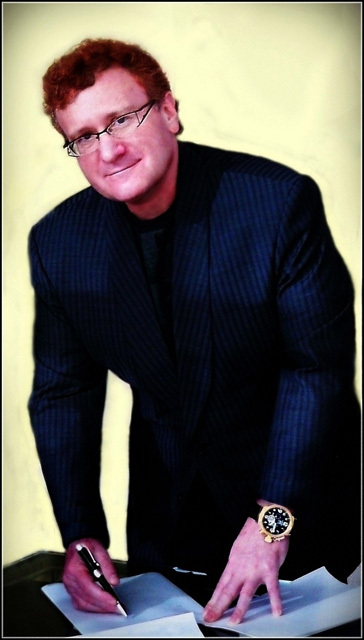 Dr. Goldman has served as a Senior Fellow at the Lincoln Filene Center, Tufts University, and as an Affiliate at the Philosophy of Education Research Center, Graduate School of Education, Harvard University. 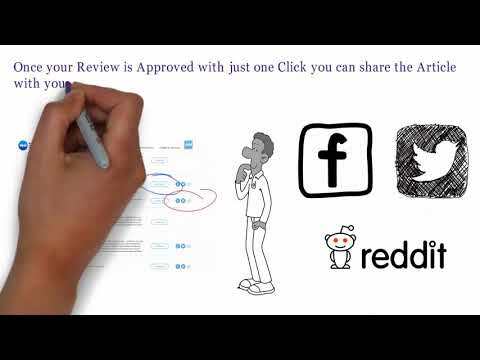 121 Ways to Live 121 Years ... and More! 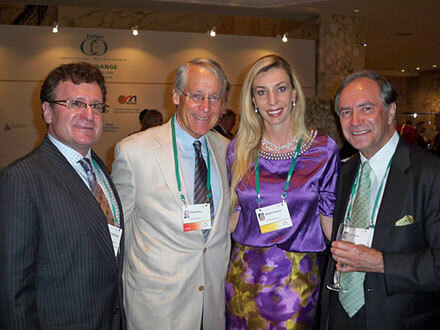 Dr. Robert M. Goldman MD, PhD, DO, FAASP has spearheaded the development of numerous international medical organizations and corporations. 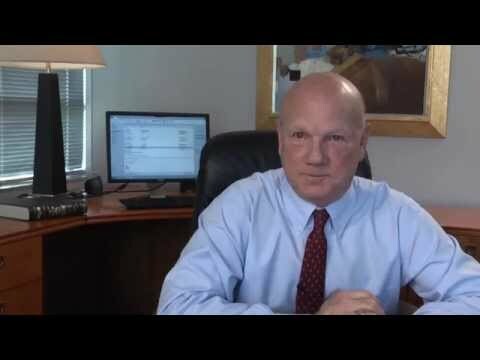 Dr. Goldman has served as a Senior Fellow at the Lincoln Filene Center, Tufts University; as an Affiliate at the Philosophy of Education Research Center, Graduate School of Education, Harvard University, He is Clinical Consultant, Department of Obstetrics and Gynecology, Korea Medical University; and Professor, Department of Internal Medicine at the University of Central America Health Sciences, Department of Internal Medicine. 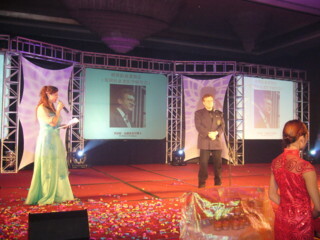 Dr. Goldman holds the positions of Visiting Professor, Udayana University School of Medicine, Indonesia; Visiting Professor, Huazhong University of Science & Technology Tong Ji Medical School, China; Visiting Professor, The Wuhan Institute of Science & Technology, China; and Visiting Professor at Hainan Medical College, China. 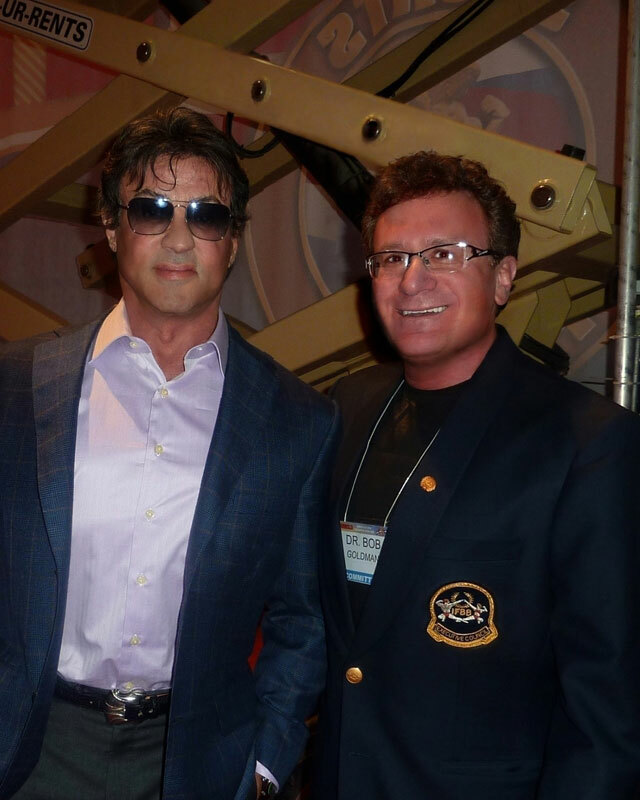 Dr. Goldman is a Fellow of the American Academy of Sports Physicians and a Board Diplomat in Sports Medicine and Board Certified in Anti-Aging Medicine. 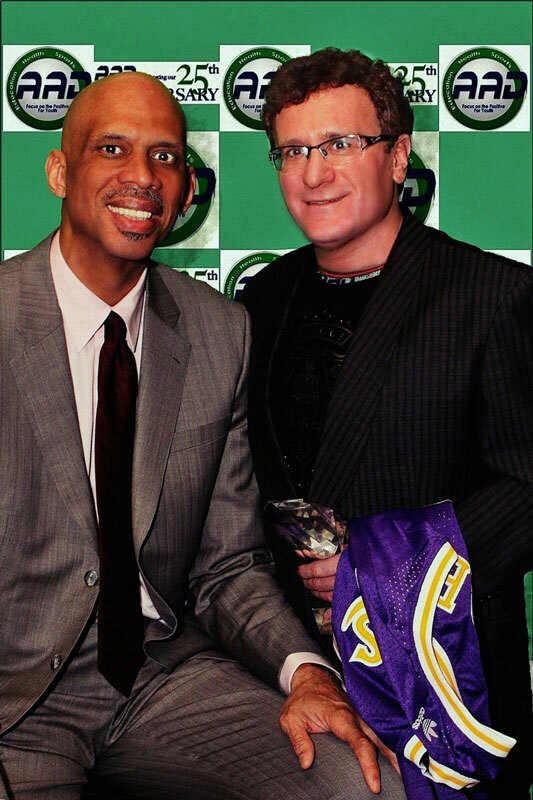 Dr. Goldman is a Fellow of the American Academy of Sports Physicians and a Board Diplomat in Sports Medicine and Board Certified in Anti-Aging Medicine. He co-founded and served as Chairman of the Board of Life Science Holdings, a biomedical research company which has had over 150 medical patents under development in the areas of brain resuscitation, trauma and emergency medicine, organ transplant and blood preservation technologies. 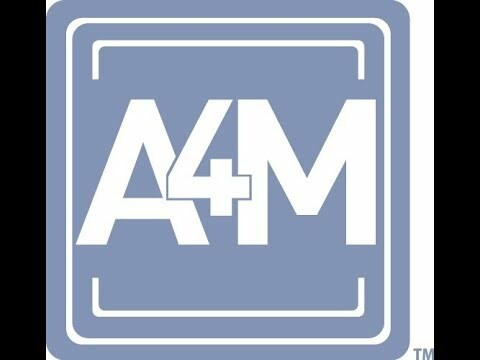 He has overseen cooperative research agreement development programs in conjunction with such prominent institutions as the American National Red Cross, the US National Aeronautics and Space Administration (NASA), the Department of Defense, and the FDA's Center for Devices & Radiological Health. 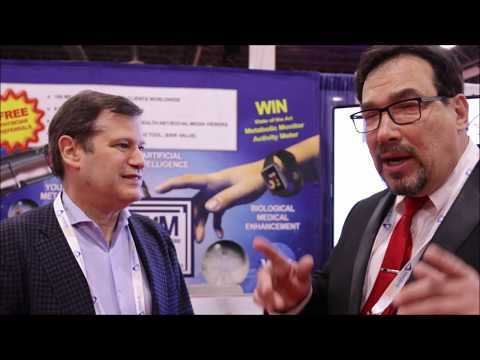 Dr. Goldman is the recipient of the 'Gold Medal for Science, the Grand Prize for Medicine, the Humanitarian Award, and the Business Development Award. 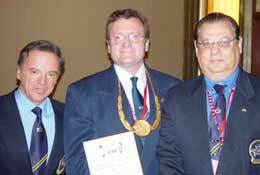 Dr. Goldman received honors from Minister of Sports and government Health officials of numerous nations. 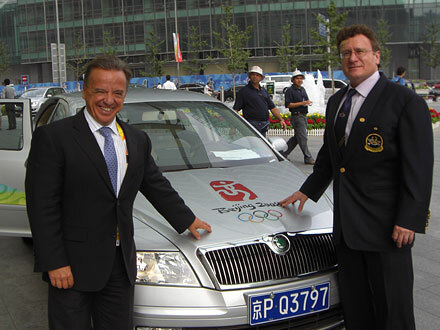 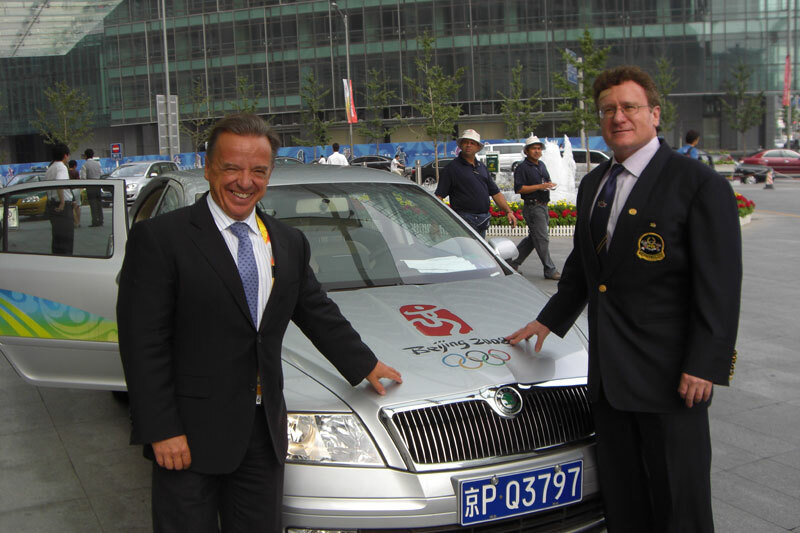 In 2001, Excellency Juan Antonio Samaranch awarded Dr. Goldman the International Olympic Committee Tribute Diploma for contributions to the development of sport & Olympism. Dr. Goldman was an All-College athlete in four sports, a three time winner of the John F. Kennedy (JFK) Physical Fitness Award, was voted Athlete of the Year, was the recipient of the Champions Award, and was inducted into the World Hall of Fame of Physical Fitness. 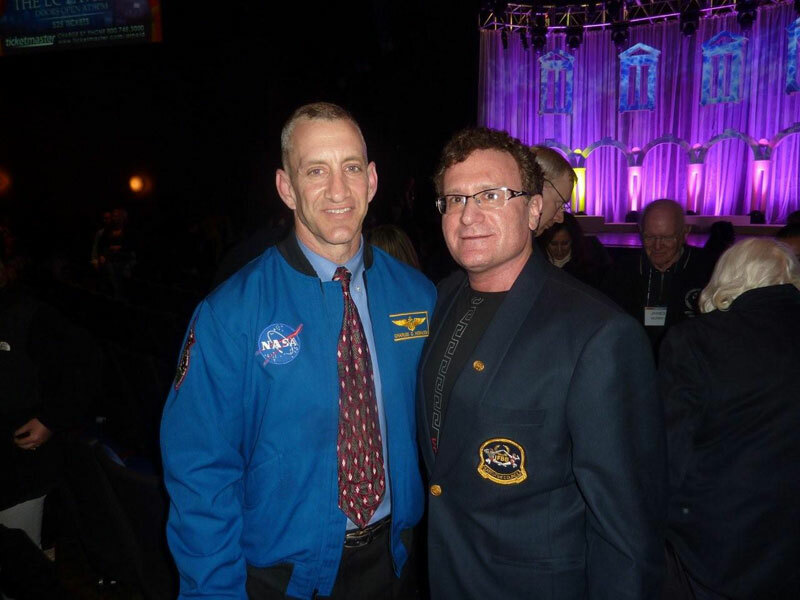 Dr. Goldman was awarded the Healthy American Fitness Leader Award from the President's Council on Physical Fitness & Sports and U.S. Chamber of Commerce. 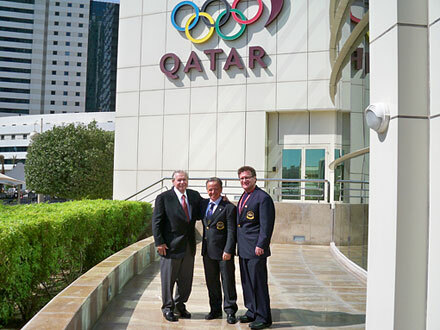 Dr. Goldman is Chairman of the International Medical Commission overseeing sports medicine committees in over 184 nations. 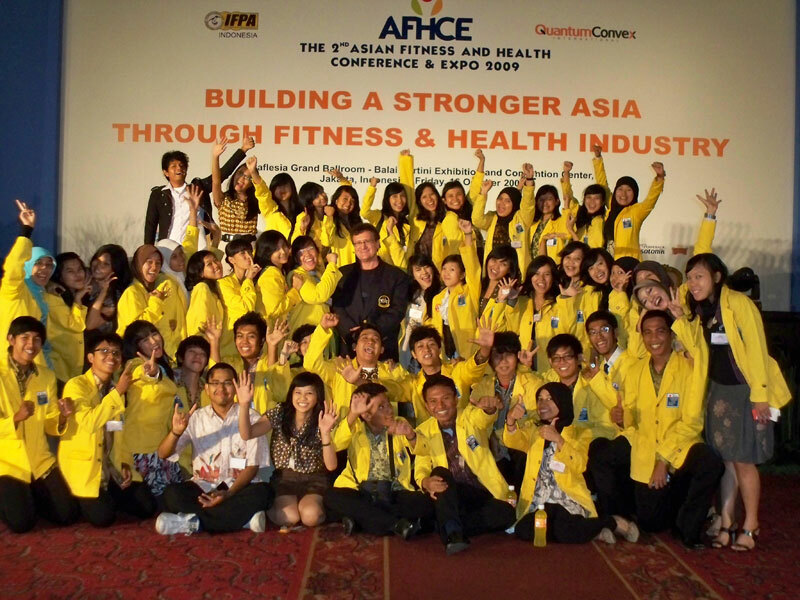 He has served as a Special Advisor to the President's Council on Physical Fitness & Sports. 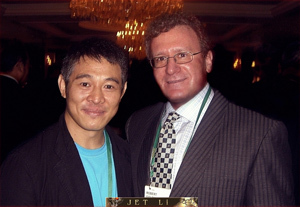 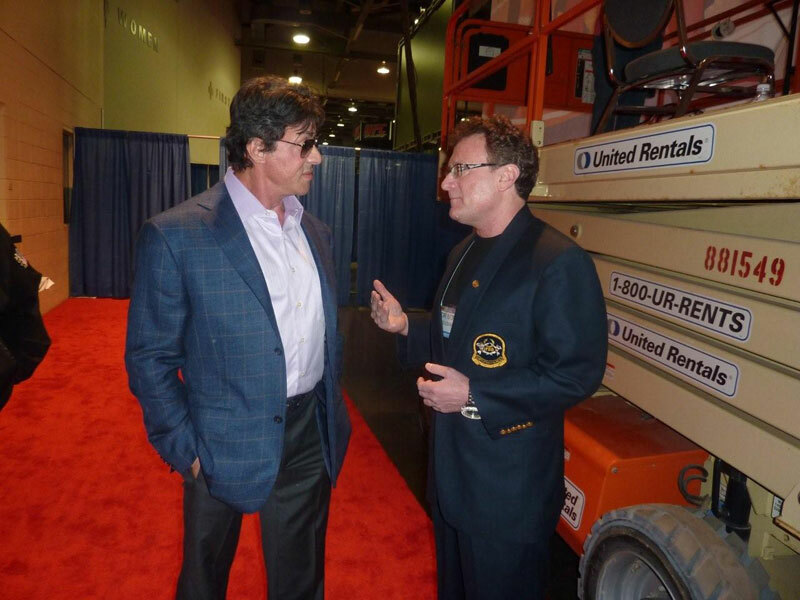 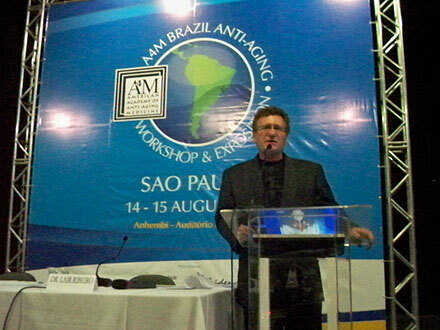 He is founder and international President Emeritis of the National Academy of Sports Medicine and the cofounder and Chairman of the American Academy of Anti-Aging Medicine (A4M). 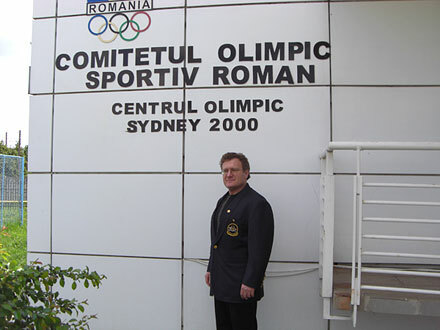 Dr. Goldman visits an average of 20 countries annually to promote brain research and sports medicine programs. 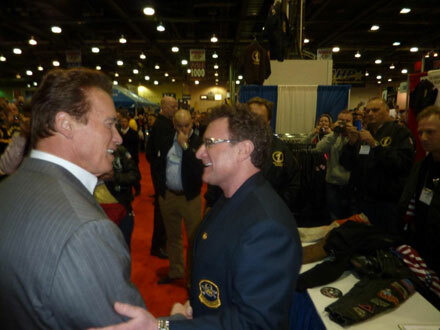 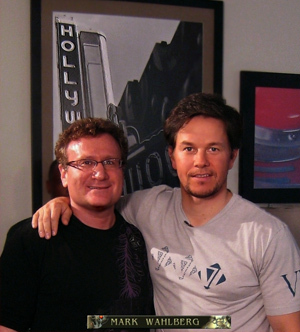 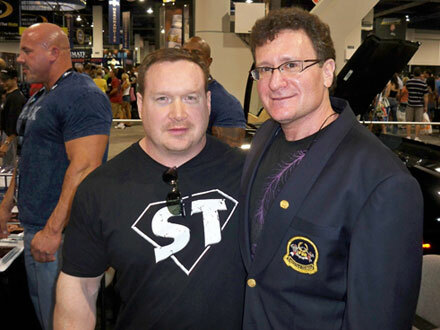 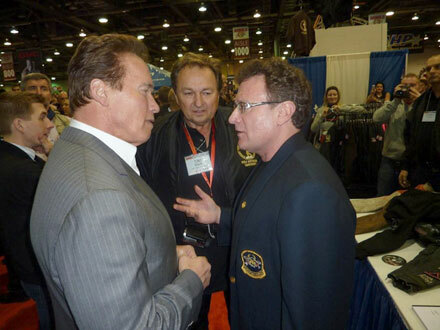 Dr. Goldman with friend Governor Arnold Schwarzenegger. 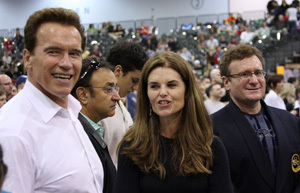 Dr Goldman served as Special Advisor to the President's Council on Physical Fitness & Sports under Gov Schwarzenegger's Chairmanship of the Council. 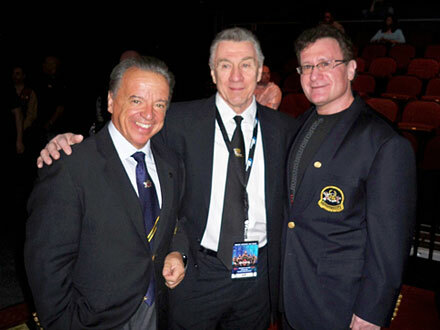 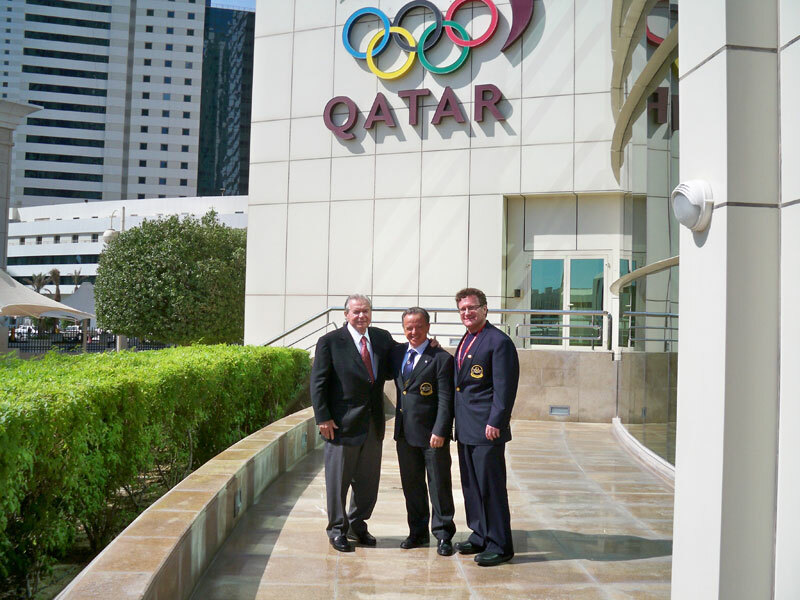 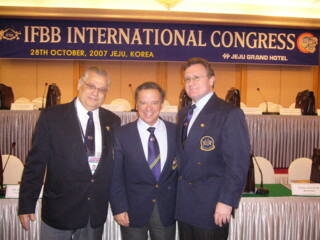 Dr. Robert Goldman (USA) , World Chairman IFBB Medical Commission, receives the IFBB's highest award - the IFBB Gold Order, at the World Championships in Shanghai, China, 2005 Shown here with Dr Rafael Santonja (Spain) past President of the Olympic Weight Lifting Federation of Spain, and Prof. Dr. Eduardo H. De Rose (Brazil), of the International Olympic Medical Commission. 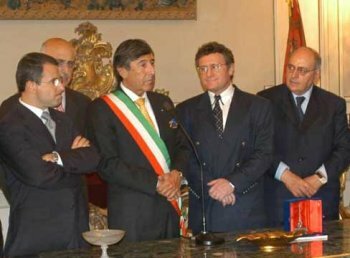 Dr Goldman receiving the Key to the City from the Mayor of Catania, Italy (Dr Umberto Scapagnini) in Sicily with EU government officials looking on. 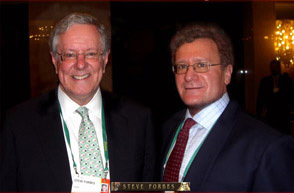 Dr Goldman with Publisher Steven Forbes at the 2007 Forbes Global CEO Conference in Singapore. 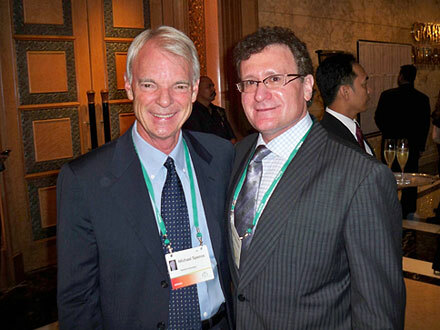 Actress Suzanne Somers (left) with Dr. Goldman (right) at the 15th World Congress, Las Vegas 2007. 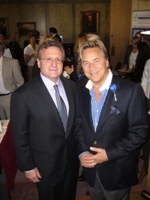 Dr. Goldman with actor Don Johnson of Miami Vice fame in London at the Royal College of Physicians and Surgeons Medical Conference 2007.